Psyonix is making some big changes to two of Rocket League's most controversial competitive maps. Psyonix announced that they would be making changes to two of Rocket League’s most controversial maps in competitive play. 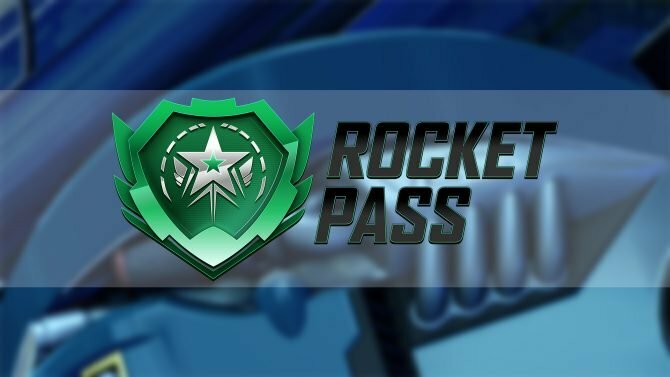 Wasteland and Starbase ARC are the two arenas that will be receiving changes based off of community feedback, more specifically, the competitive player base in Rocket League. 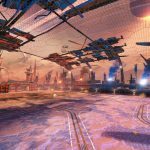 If you don’t know, the layout of both is very different from conventional Rocket League arenas, making it so you can’t necessarily play either one like most other stages in the game. Both maps are going to be completely changed to resemble the other stages in the game, making it so the map rotation is always consistent with regular play. 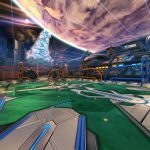 As a competitive Rocket League player myself, this is a welcome change, but Psyonix has apologized to anyone who may disagree with their decision to implement these revisions. You’ll still be able to play the original versions of Wasteland and Starbase in private matches as well. 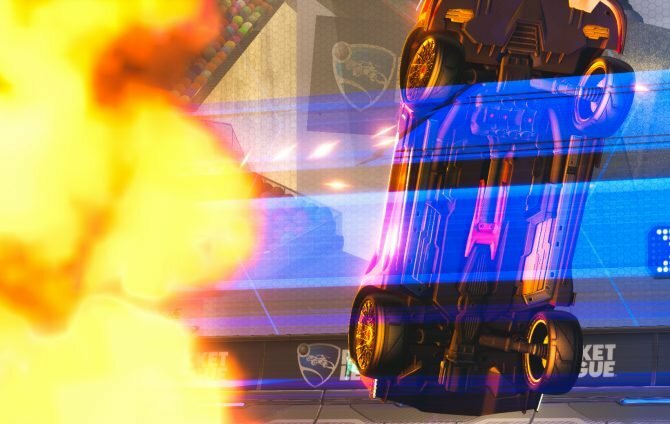 The changes will be coming alongside Rocket League’s Autumn Update and Season 6. You can check out screenshots of the new designs down below. 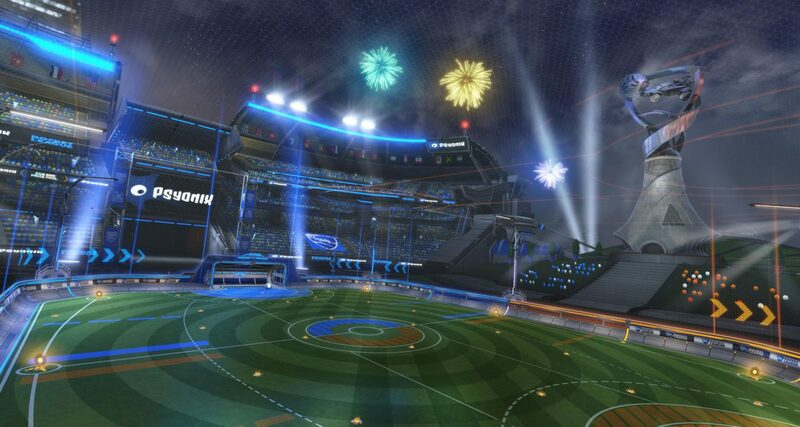 In other Rocket League news, Psyonix announced that they’d be bringing Super Mario and Metroid themed cars to the Nintendo Switch version of the game. Also, transparent goalposts are being added as an optional feature for those who may prefer it. 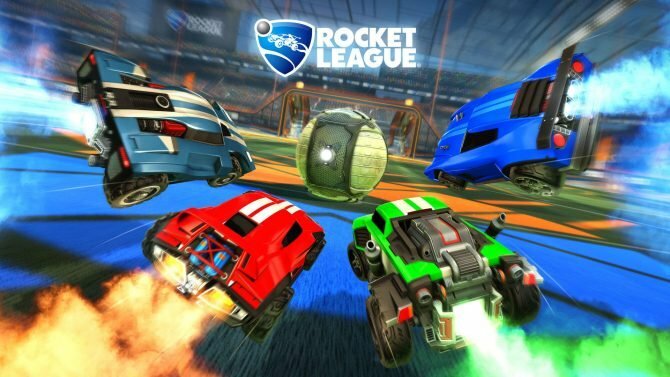 Rocket League is available now on PS4, Xbox One, and PC. The game is coming to Nintendo Switch sometime later this year.